Konami has joined the ranks of Japanese publishers announcing their Tokyo Game Show 2014 line-ups. The company has been relatively quiet lately on the console front except, of course, for what is probably the absolute biggest Japanese game on next gen consoles. Can you guess what it is? See the line-up below and see if you recognize anything. 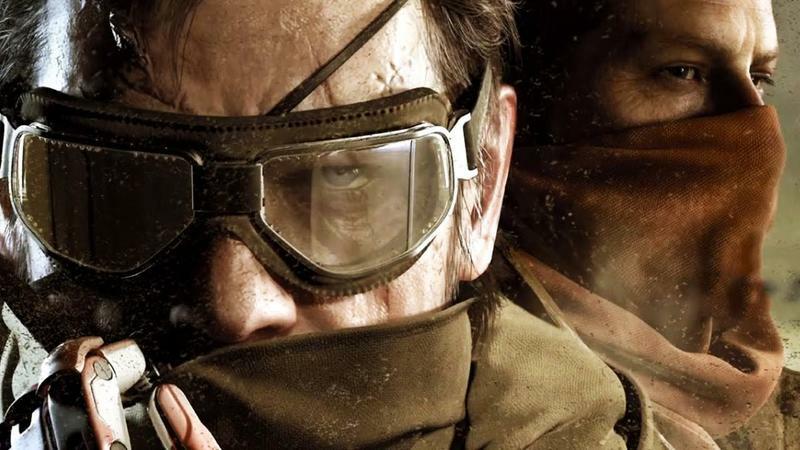 Yes, Konami is still unofficially the "Metal Gear Solid company" on consoles. Hopefully Silent Hills can do something about this slump it finds itself in on console development. The rest of its line-up are smartphone games, mostly for the Japanese audience, and Konami's offerings of soccer and baseball games. So yes, while Konami doesn't offer the huge assortment of console games that it once did, what it does have, it packs a megaton punch with. I can't think of any games bigger than Metal Gear Solid V: The Phantom Pain at the moment. Just a shame that it's not playable.